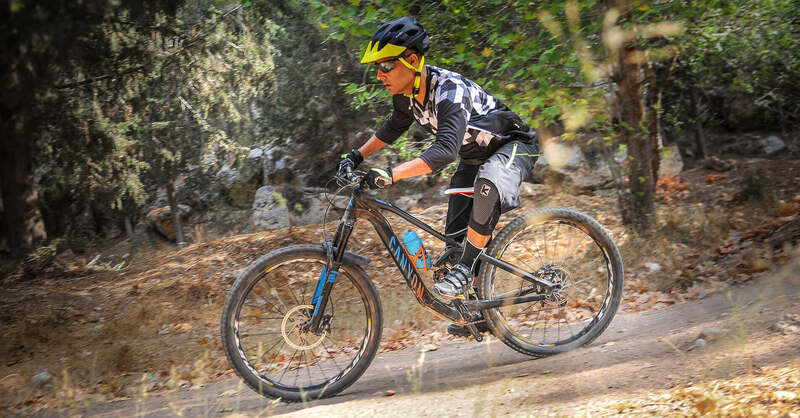 The Pluto is the ultimate helmet for Enduro cyclists testing out new techniques or pushing the limits on challenging terrain. 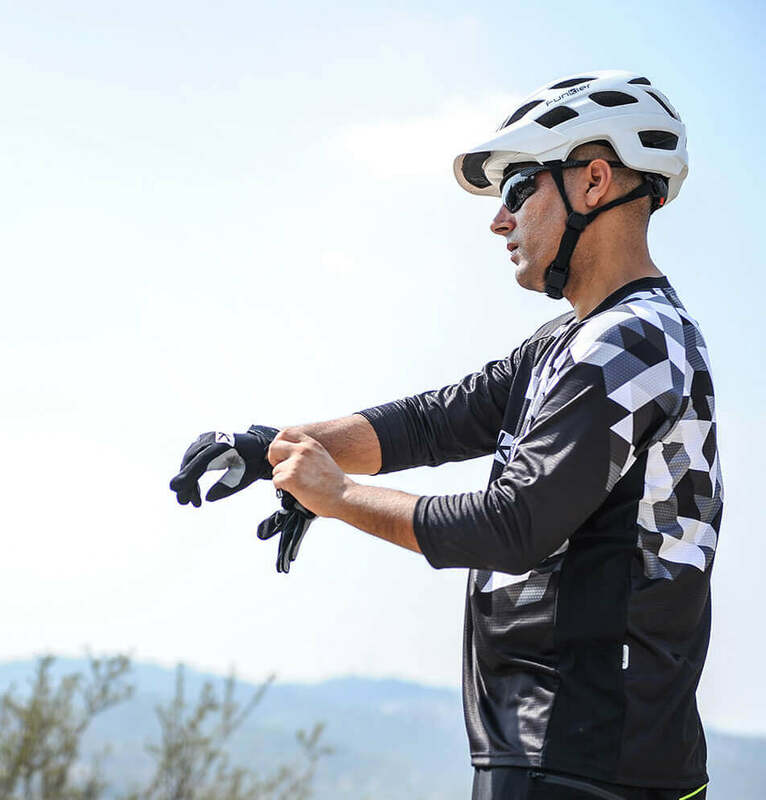 With full coverage on the back of the head, the Pluto helmet is constructed of 3 pieces of polycarbonate to provide enhanced protection and a fashionable helmet every rider would dream to wear. 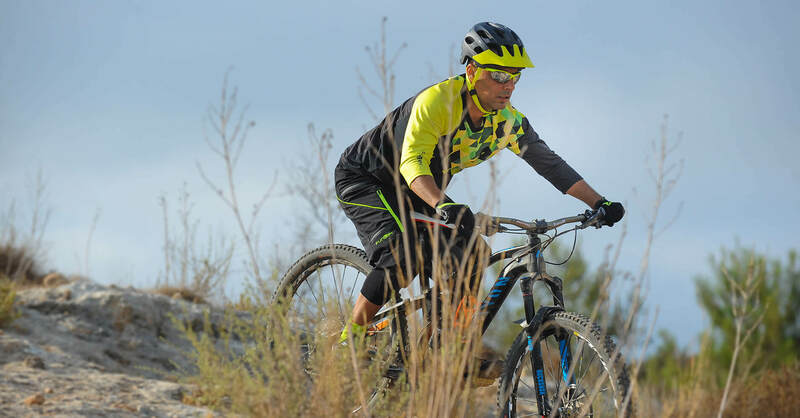 Featuring a proven ventilation system, an adjustable visor and the Funkier 3-step-adjustor, you’ll ride comfortably with a great line of vision at every angle. 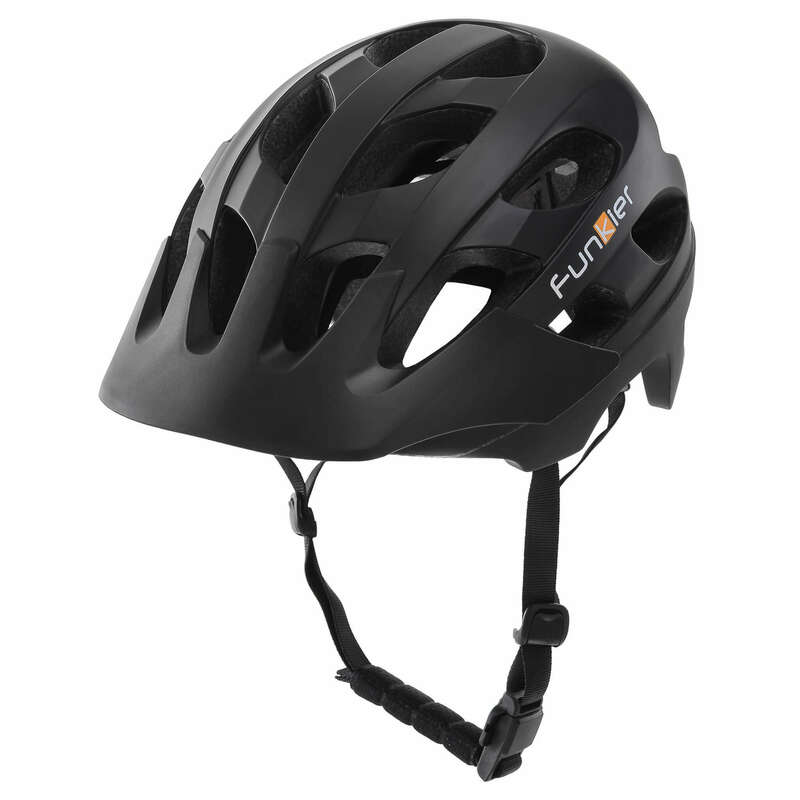 The magnetic buckle and quality strap clips makes this helmet easy to use and adjust. 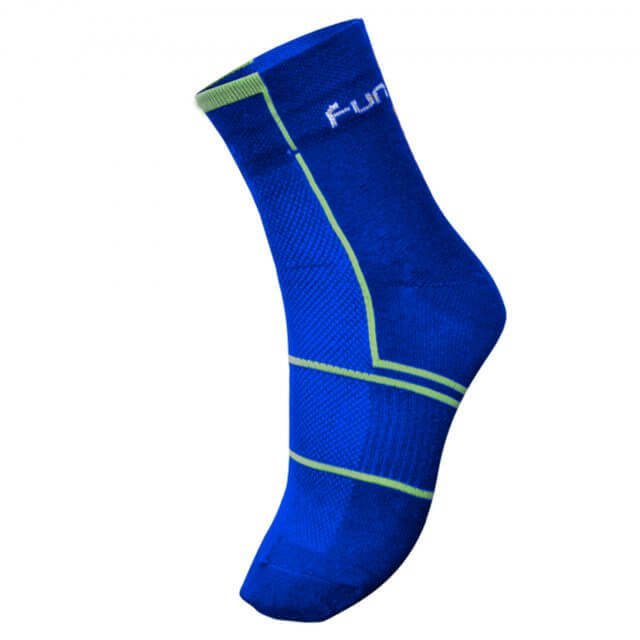 Grab yourself a Pluto and blaze the trail with confidence. 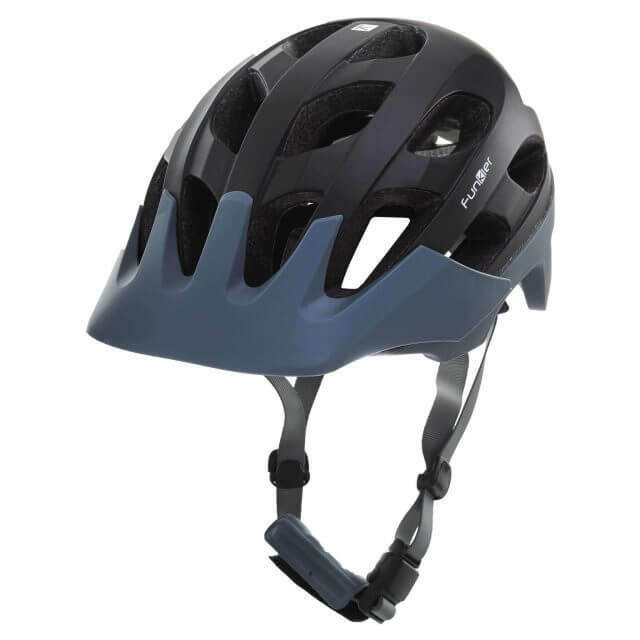 HEAD - Use a mesure tape for your head circumference.